Hair Salon Paragon.Welcome to Beauty & Fashion Temple. 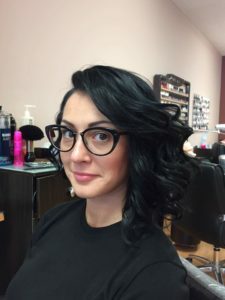 Visit the best hair salon and let one of our highly trained stylists help you create the perfect look to fit your personality, frame your features and enhance your lifestyle! 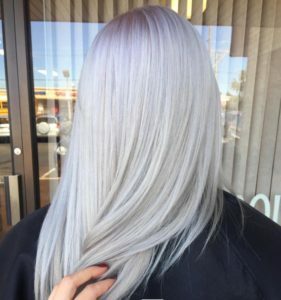 Are you looking for the Best Hair Salon in Philadelphia? Paragon Beauty Salon is Full Service Philadelphia Hair Salon For Men and Women. We are located at the corner of Verree Rd and Red Lion Rd. 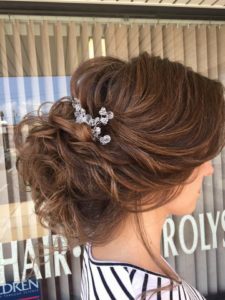 For over a decade, Paragon Beauty Salon offers outstanding hair services. 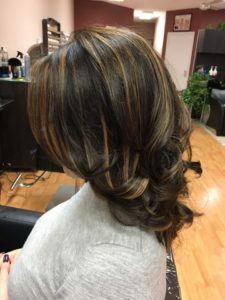 Like haircut and hair color, classic highlights and hand-painted balayage highlights, mens haircuts and bridal services. As well as spa services, that include manicures and pedicures, waxing hair removal, skincare and facials. We strive ourselves to ensure that each of our guests has a one-of-a-kind experience. 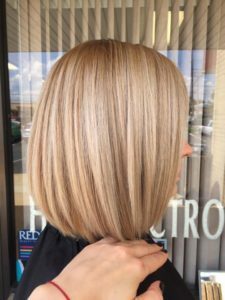 Our stylists are on top of the newest trends in haircuts, color and treatments. 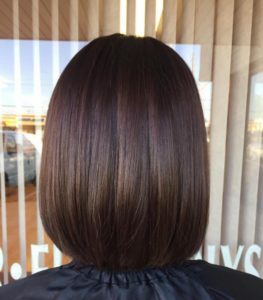 Visit us to get best classic cuts, coloring techniques, and styles. 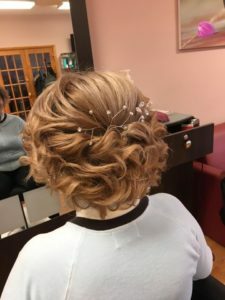 Our talented team of hair stylists, estheticians, and nail technicians are dedicated to providing the highest quality hair care, skin care, and nail care in a warm and welcoming atmosphere. Our Hair Salon is based on: Trust. Mastery. Creativity. These are the three fundamentals Paragon Beauty Salon is based on. Whether it is a special occasion or a daily routine. Paragon Beauty Salon is here to offer its best. We believe in beauty, passion and individuality. And we do our best to build positive relationships with our clients. Nothing feels better than to see their client walking out of the salon happy and stylish. Paragon Hair Salon is ready to elevate the customer service standard in the industry. So we deliver excellence and perfection at good rates. At Paragon Beauty Salon we will gladly offer a free consultation. Before each service we will answer any questions you may have. 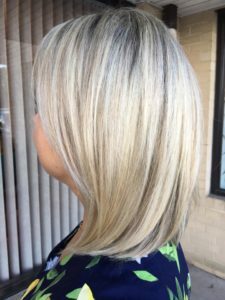 Due to the combination of professional knowledge and creativity, each stylist to provides personalized attention and quality services. So our stylists help every guest to exude their individuality. Our experienced and talented gurus and are here to help you choose your new you! They will also advice on the right hair color, hair care or hair design. The esthetician will assist you with an advice on skincare products and type of facial. They’ll pick the best care for your specific skin needs. Nail stylists will treat your hands and feet. Let our beauty experts become your best friends! Let them share their extensive professional knowledge! Paragon Beauty Salon will help you find, achieve and maintain your best style! We are here to help you look and feel your best. Therefore, there is no risk for you. If by some reason you are not satisfied with your new style, no problem. Just give us a call! If you have been longing to get a fabulous new look you are at the right place. Discover the beauty services offered at the Paragon Salon. Book an appointment for your hair, skin & eyebrows all in one place.